An understanding of each of the critical components of the funding process is key to meeting the challenges posed by the increasingly intense competition for research funds. 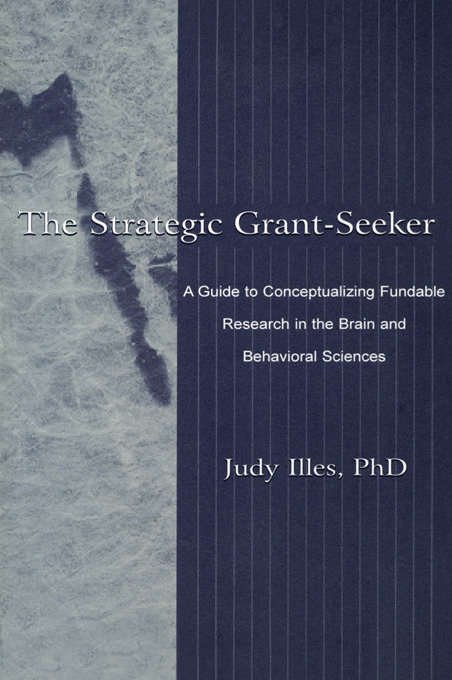 This book is a vital tool for those who want to build and maximize their grant support. Although many publications provide valuable information about proposal preparation, few cover the full spectrum of issues--from planning through execution--in the funding process. The book leads off with a discussion of the relationship between researchers and the funding environment, features of good short- and long-range funding plans, characteristics of funding organizations in terms of funding power, mission, and priorities, and the manner in which funding information is disseminated. Succeeding chapters focus on the actual development of the many different types of opportunities--research projects, multicomponent research programs, career development and training programs, and small business innovation research. These chapters emphasize conceptualizing an idea, optimizing the researcher-sponsor match, and testing the concept for competitiveness. Further chapters deliver strategies for translating research ideas into written proposals, preparing administrative sections and communicating with a sponsor. The final chapters are dedicated to the outcomes of the proposal process: reviews, rebuttals, and resubmissions; and to progress reports and future proposals for maintaining and building on funding. Flowcharts, examples, and summary tables are used throughout the text to highlight key points.